How to Break The Operating Pain Point of The Claw Crane Machine Part 2? 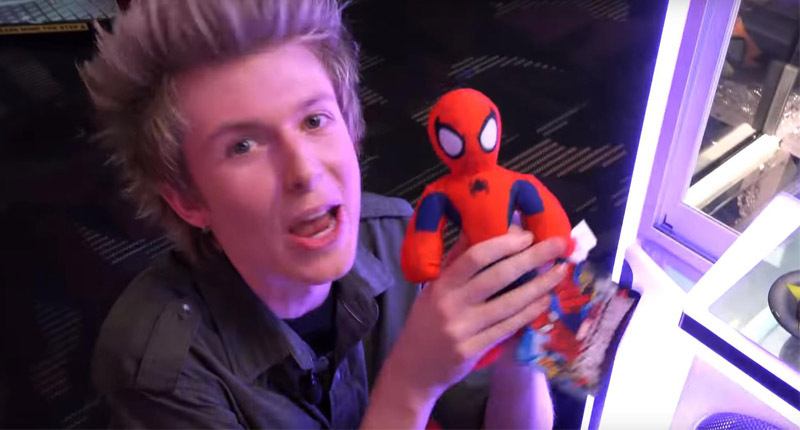 How hot is the claw crane machine? Shopping malls, cinemas, amusement parks, subways, and even alleys, you can see this self-service terminal with claw crane machine. Anyone who has ever played it will know that it has a lot of money to absorb. And how to solve the problem faced by the claw crane machine? We will discuss these questions on how to solve. 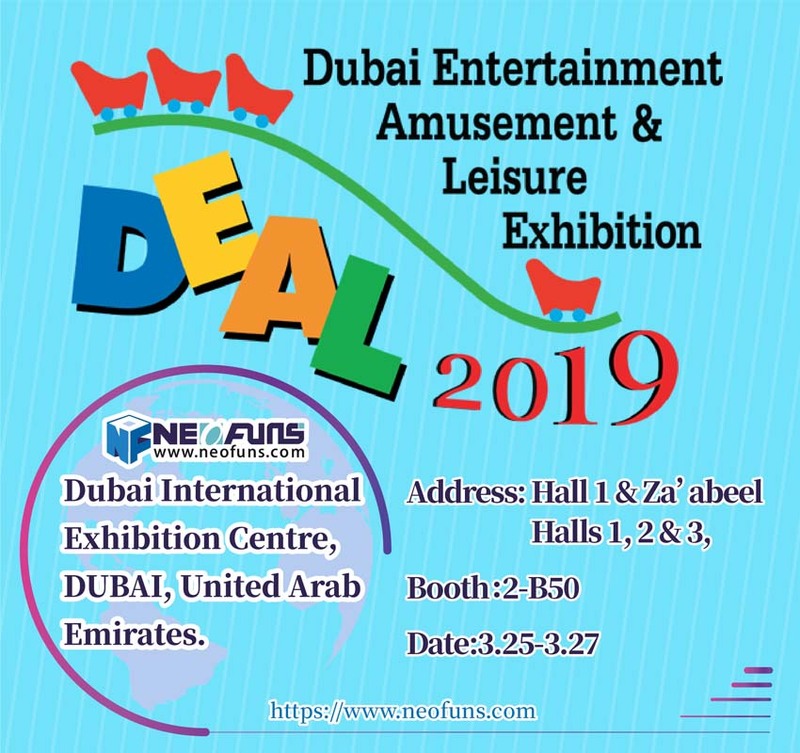 Neofuns claw crane machine can solve the problem of currency exchange. 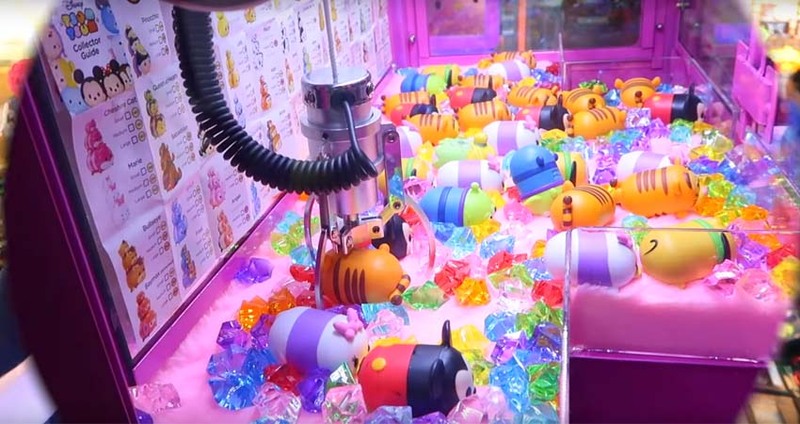 because our claw crane machine has these functions: high earning, seven color rotation, fully operate adjustable, control skill setting, supporting coin and banknotes. 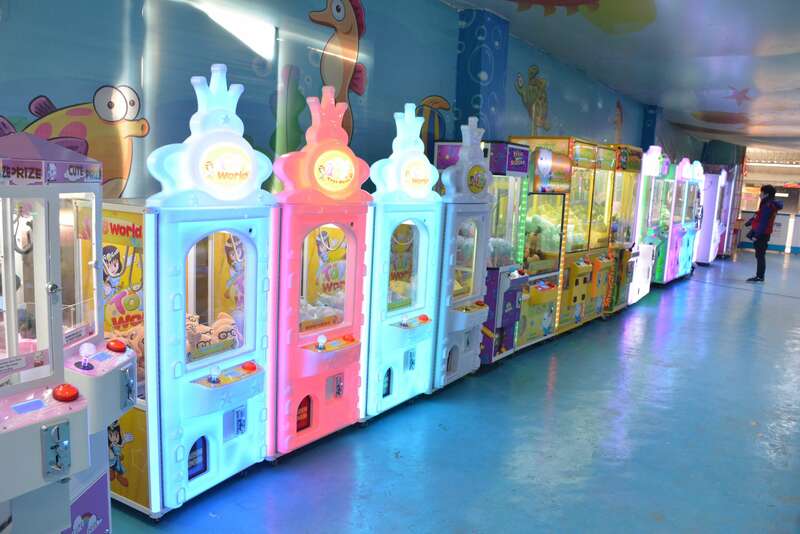 And coin Exchange Machine for cash can accept the different country paper money and exchange it into games tokens, it is very convenient to exchange coins by own, popular in game center, entertainment center, FEC, Amusement park and so on. The new gameplay can promote consumer experience and strengthen their confidence. Barber Cut Game is a new style prize vending machine which brings the newfangled gaming experience. It is understood that the original dolls and authorized edition plush toy are of great importance for avoiding copyright infringement on the market. If there are no cooperation channels, operators need to take a lot of purchasing cost, therefore, operators usually random purchase ordinary doll in the market. In addition to making the machine more intelligent, the machine can also make the appearance more attractive to players. We also gradually saw the various shapes in the market, such as small trains, planes, telephone booths, and pink, cute, cartoon appearance. In the design of the claw crane machine design, Neofuns amusement adopts the original design appearance, differ from the same in the street. The location is the most critical factor for laying the self-service terminal. The shopping center, commercial real estate, subway, catering, cinemas and so on are all new locations.